It is difficult to find a review of Sushi Shikon's that does not wax lyrically about its splendour. The Hong Kong outlet has also been awarded three Michelin stars consecutively from 2014 to 2018. With these exalted achievements in mind, our expectations were suitably amplified on our visit. Sushi Shikon occupies an unassuming space in Jervois Street in Sheung Wan. The restaurant is situated behind a large wooden door. Inside, Executive Chef Yoshiharu Kakinuma, offers the quintessential Ginza sushi experience – a rare opportunity in the world where the master chef prepares dishes for each customer standing just a meter away. Guests sit at the counter which is made in the traditional manner from ancient keyaki - weighing 500 kilograms and is two chopsticks in width to preserve the balance between the server and the patron. 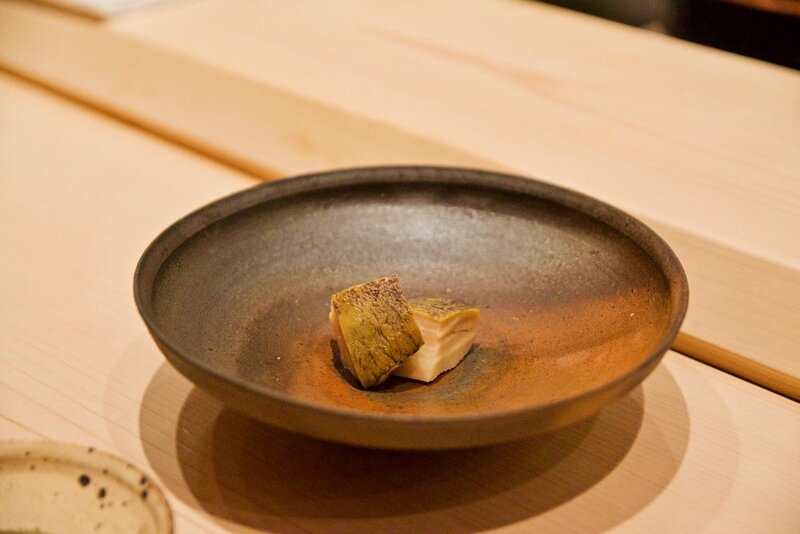 We loved being taken on a culinary journey with Kakinuma. From the appetizers to the delicate dishes and the stunning nigiri, each dish was expertly crafted and absolutely delicious. The stunning culinary experience is a testament to Kakinuma’s skill and his strict policy in sourcing only the finest ingredients. Each day, fresh produce is flown to Hong Kong live from Tokyo’s famous Tsukiji market. The result? 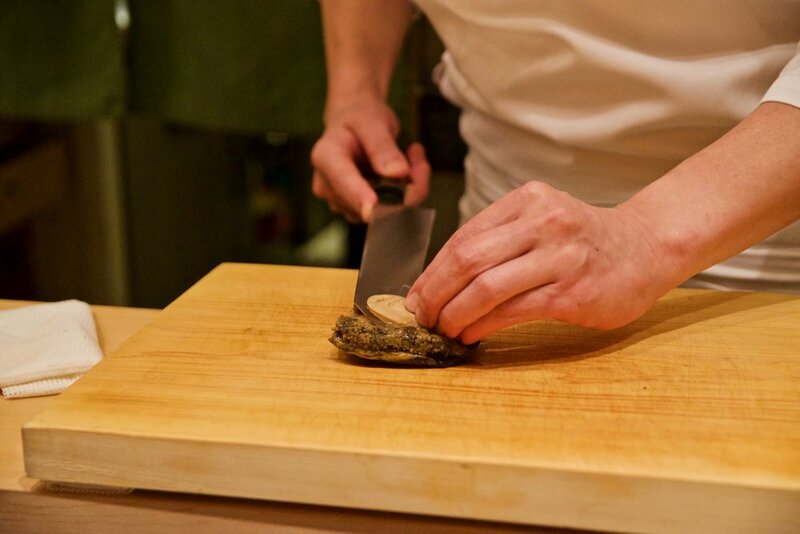 Extraordinary world-class Japanese cuisine, that is also a true cultural experience.